Congratulations to our 2018 12U Gold Winter Ball Champs! 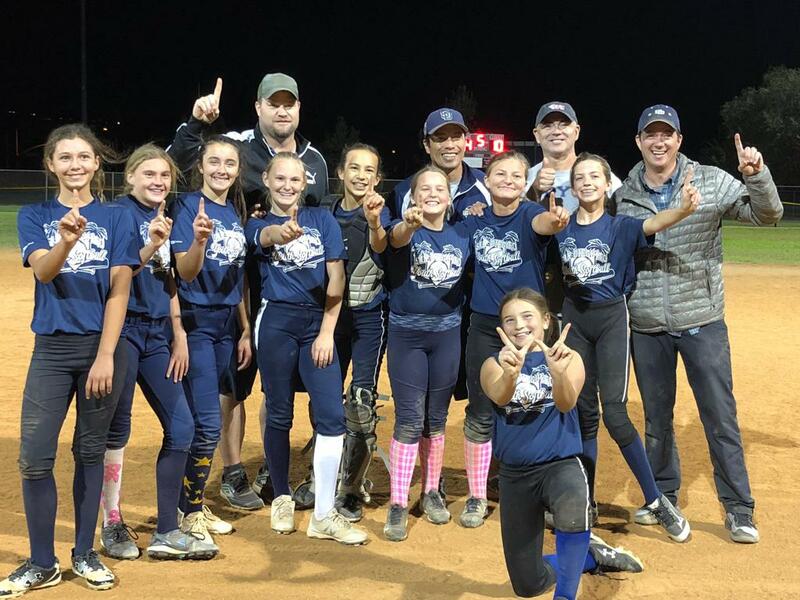 Congratulations to our 2018 12U Gold North County Winterball tournament champions! Great job!